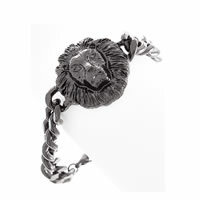 Guess Pirate's Booty 15-Row Charms BraceletBe the first one to write a reviewReg. 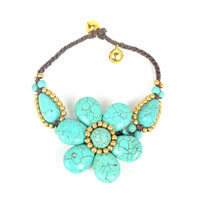 Price $32.00 $12.99 On Sale! Reg. 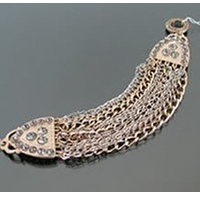 Price $32.78 $11.99 On Sale! 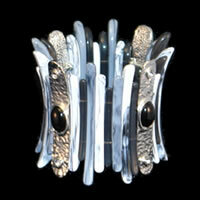 Tibet Black and Grey Stretch BraceletBe the first one to write a reviewReg. 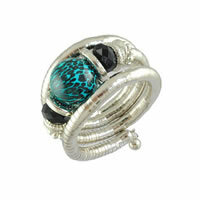 Price $32.99 $9.99 On Sale! Reg. 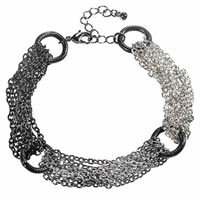 Price $32.99 $9.99 On Sale! 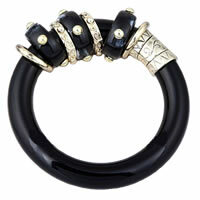 Tibet Black Chunky Bangle BraceletBe the first one to write a reviewReg. 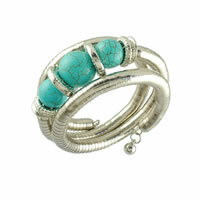 Price $32.99 $19.99 On Sale! 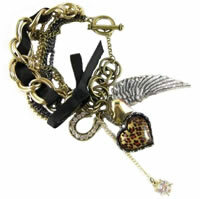 Leopard Heart BraceletBe the first one to write a reviewReg. 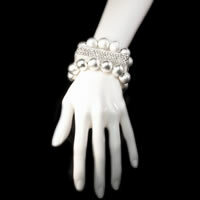 Price $35.00 $6.99 On Sale! 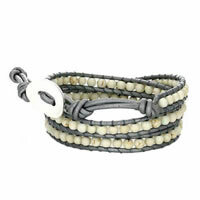 Green Evil Eye BraceletBe the first one to write a reviewReg. 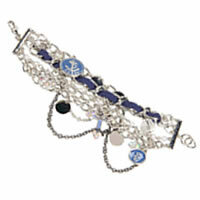 Price $39.99 $13.99 On Sale! 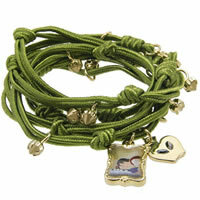 Green Hamsa Hand BraceletBe the first one to write a reviewReg. Price $39.99 $13.99 On Sale! 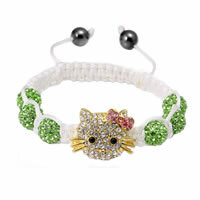 Green Hello Kitty BraceletBe the first one to write a reviewReg. Price $39.99 $13.99 On Sale! 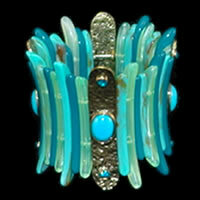 Flexible Wrap Turquoise Bead BraceletBe the first one to write a reviewReg. Price $39.99 $19.99 On Sale!